It’s a space dedicated to hearing the healing stories of adoptees from all around the world. It’s a space they can share their story, pain, hope and healing regarding their adoption journey. It’s a space where we can come together and read, share and learn from other adoptee experiences. It’s a space where non-adoptees can read and learn from those who understand exactly what it feels like to be adopted, the adoptee. Adoptee Limelight is dedicated to share a place of hope and empowerment for adoptees so they can know there is something more out there for us, far beyond our adoptee status. We will recognize what it’s taken for us to get to that place of healing and hope and share it with the world. I’ve learned through this journey the more adoptee stories I read and hear and learn about the more I feel complete. The more I feel like I’m not alone or crazy in this world. The more I feel validated. I desire this for every one of my fellow adoptees out there so I decided to ignite “Adoptee Limelight” as a way to SHARE SHARE SHARE! I know different healing tools have worked for all of us, and none have worked for some of us. 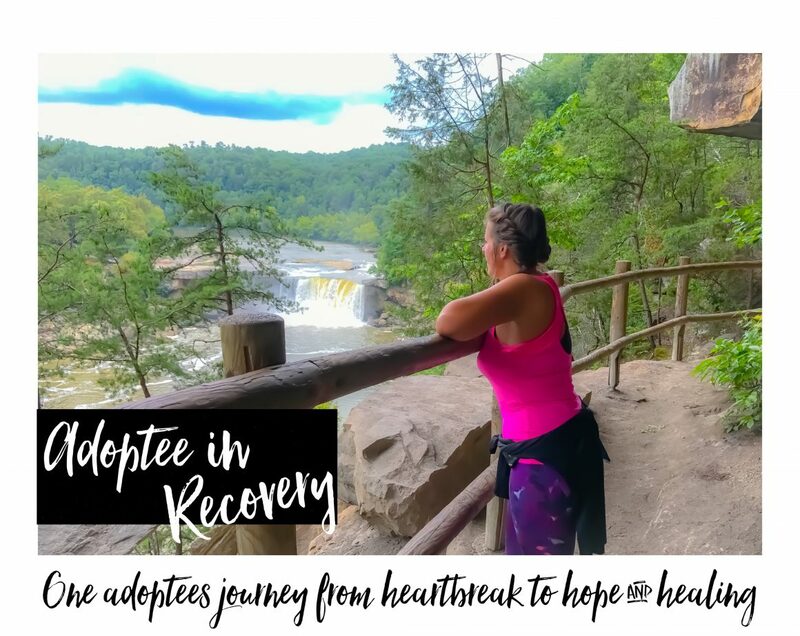 My God given vision is we all come to a place where we share our healing tools via “Adoptee Limelight” so we can enlighten our fellow adoptees with the possibility that healing is possible for them. We all come from different backgrounds, place and beliefs and what works for some might not work for another. This is a place for adoptees to share. Click here to be redirected to the official “Adoptee Limelight” page on my blog. All entries will be featured for 3-4 weeks and be posted on the blog to be shared. There are a few guidelines to be introduced before submission of your story. Please email me at pamelakaranova@gmail.com for information.